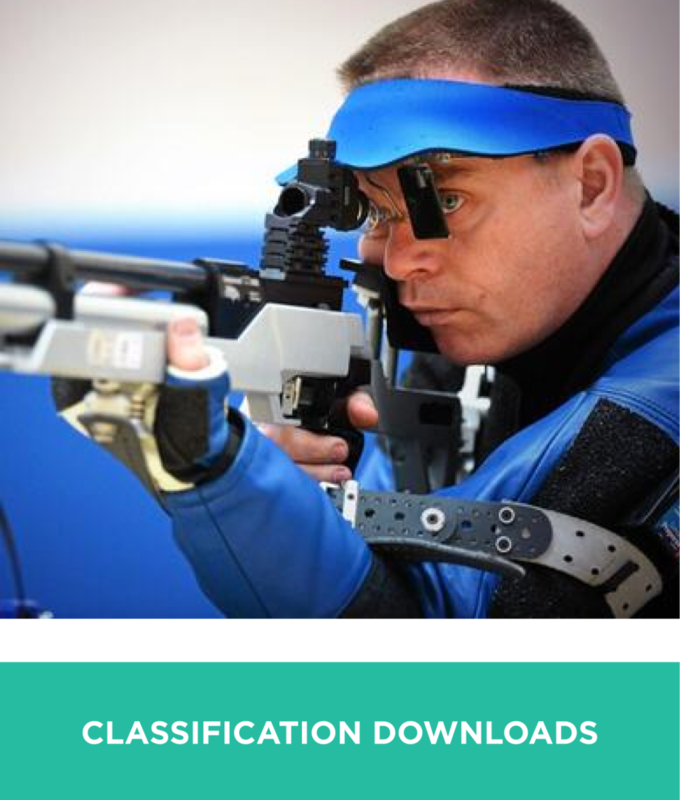 Classification is a unique and integral part of disability sport. It provides a structure for competition, ensuring fair and equitable competition at all levels of sport. Paralympic athletes have an impairment in body structures and functions that leads to a competitive disadvantage in sport. Consequently, criteria are put in place to ensure that winning is determined by skill, fitness, power, endurance, tactical ability and mental focus. 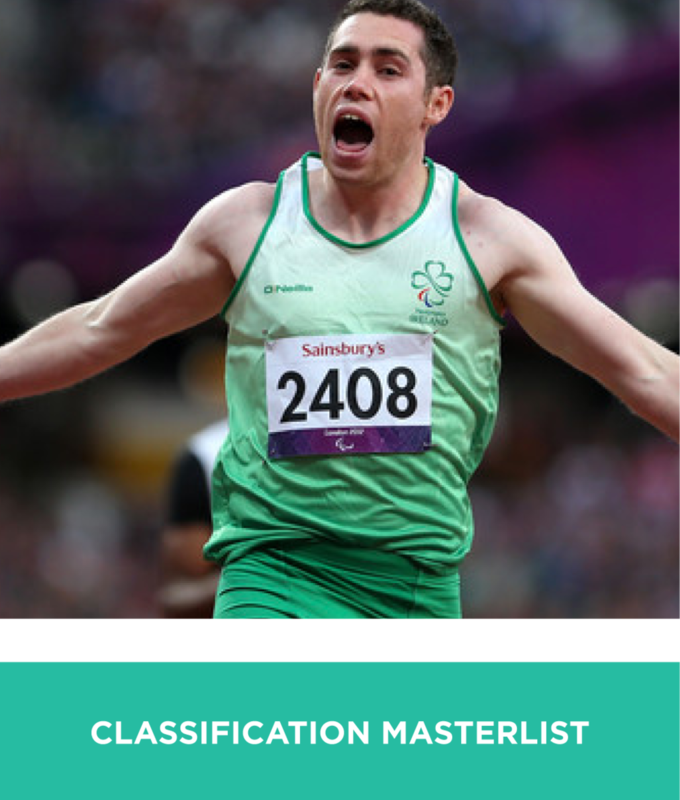 The above introduction is part of Paralympics Ireland’s National Classification Policy& Standards document. Download the PDF by clicking the button below.